An adult primary carer of an British citizen can acquire a derivative right to reside under EU law, the Court of Appeal has said in MS (Malaysia) v Secretary of State for the Home Department  EWCA Civ 580. On the facts, it is surprising that the Secretary of State tried to appeal this case from the Upper Tribunal. The appeal concerned a 58-year-old citizen of Malaysia. Her mother was an 87-year-old British citizen, who suffered from short-term memory loss, deteriorating eyesight, diabetes, hypertension, heart failure, chronic kidney disease, osteoarthritis and peripheral vascular disease. It was accepted throughout that MS was responsible for showering, dressing, feeding and providing 24/7 care to her mother. The Home Office nevertheless refused her a residence card. The First-tier Tribunal sensibly found that the care provided by social services would not be an adequate alternative and would substantially affect the quality and standard of the mother’s life (an argument which usually fails in similar cases). Things are not made easier by the Home Office’s guidance on derivative rights of residence. It says that the level of evidence needed to establish a right to reside where someone is caring for an adult will be “significantly higher” than in cases involving children. Only evidence that a person was dependant “due to a severe physical or mental disability is likely to being a person within scope of the 2016 regulations”. Whether the boundary (which has impediment on the right to reside on one side and compulsion to leave on the other) is crossed is clearly a matter of fact and degree. What is necessary in each case is to examine the character and quality of the relationship of dependency… because it is that dependency which would lead to the Union citizen being obliged, in fact, to leave the territory of the Union. these passages were simply the way in which DK chose to express her emotional attachment to her daughter. It is quite plain that this attachment was just one aspect of her exceptional dependency, both physical and emotional, on MS.
A common tactic in these cases is for the Home Office to argue that social services could provide care. That argument, of course, ignores the strong cultural, religious and quality of care arguments which arise frequently. 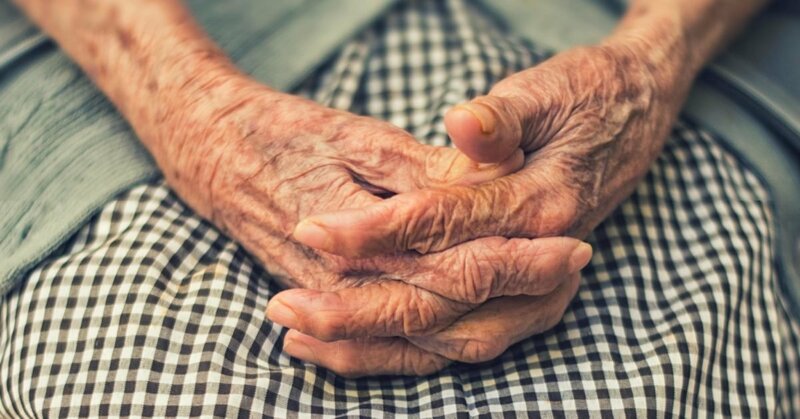 The availability of state-funded medical and social care will, in many cases, make it hard for those who provide care for their elderly relatives to bring themselves within the Regulation. The availability of state care is not, however, to be treated as a trump card in every case, irrespective of the nature and quality of the dependency on the carer which is relied on. Just as the availability of an EU citizen parent to be a carer of a minor child does not render unnecessary an enquiry into the nature of the dependency of the child on her non-EU parent (see Chavez-Vilchez), the availability of state care does not avoid the need to enquire into the actual dependency of the EU citizen on her adult carer. The availability of alternative care is a relevant, but not always decisive factor. Probably the main takeaway if you are preparing applications like these is to put particular emphasis on the quality and nature of care which social services are likely to provide compared with your client. Full guide to the settled status application process, including screenshots of the app and website and info on citizenship eligibility. Case studies included throughout. It might also be useful to obtain an expert report about the limitations of the care which social service will provide. That is likely to be of particular importance in cases (like this one), where there are particular social, cultural and religious sensitivities. Another excellent piece of evidence is a psychologist’s report detailing the bond between your client and the person receiving the care and the likely impact of separation on the two. All of this will allow for a much more holistic assessment rather than arguing theoretical issues of what care may be lacking or what the impact of separation would be.